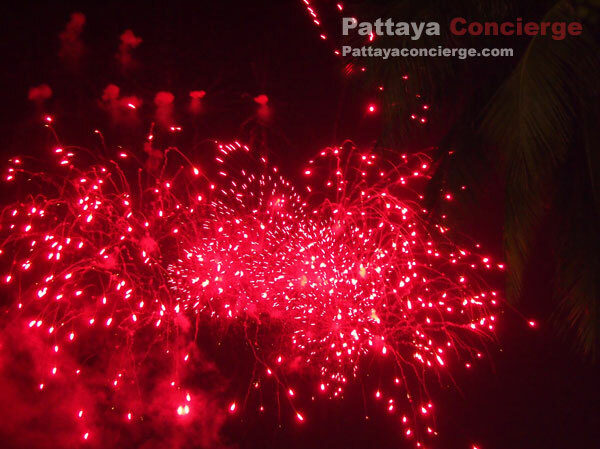 Pattaya International Fireworks Competition 2015 will be presented on 27 - 28 November 2015. 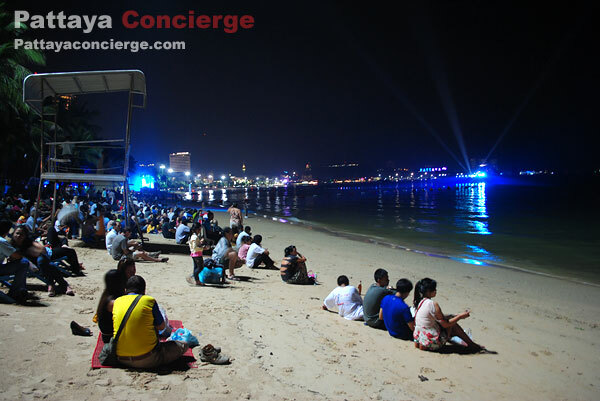 The purpose for stimulating the economy of Pattaya and Chonburi province. 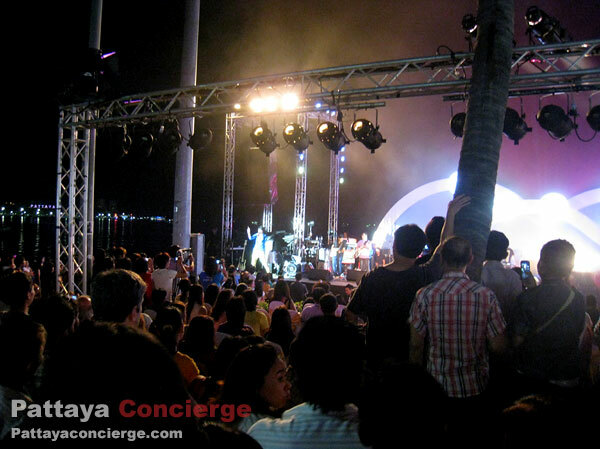 - Visitors can't bring food and drink in the arranged area. 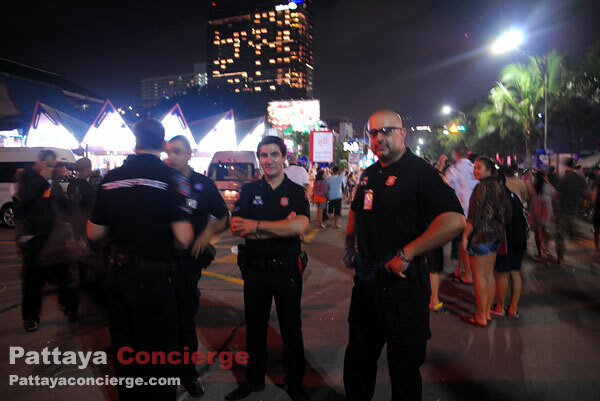 - Don't bring alcohols to the area and drunk visitors can't get into the area provided. 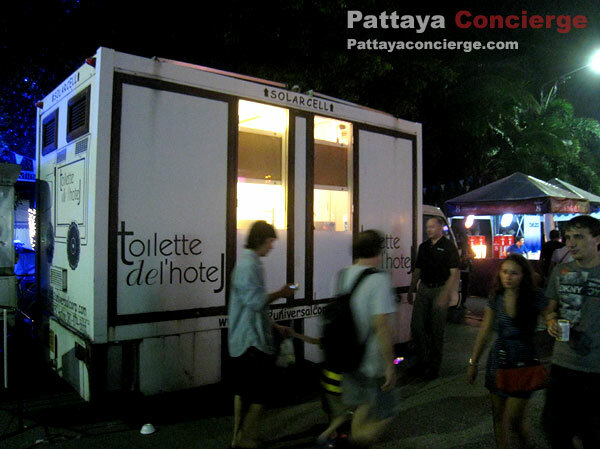 - Toilet buses are provided on the soi 6 side, while onthe other side visitors can use toilet in Central Beach Festival. 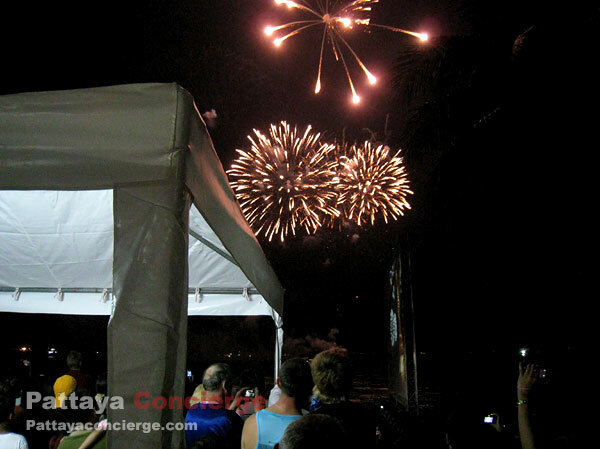 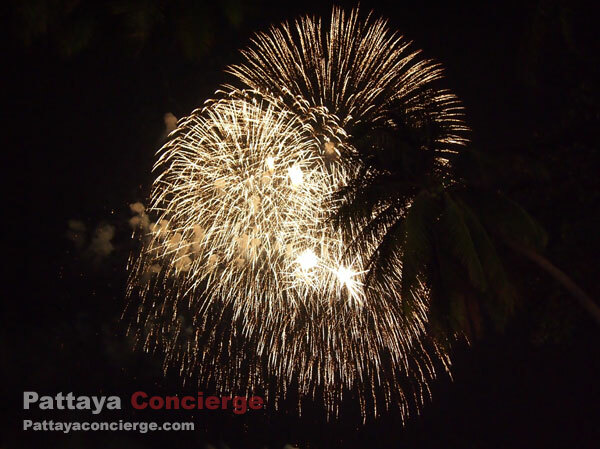 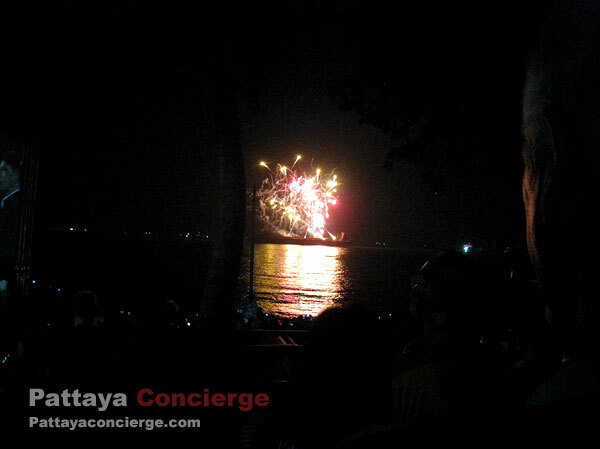 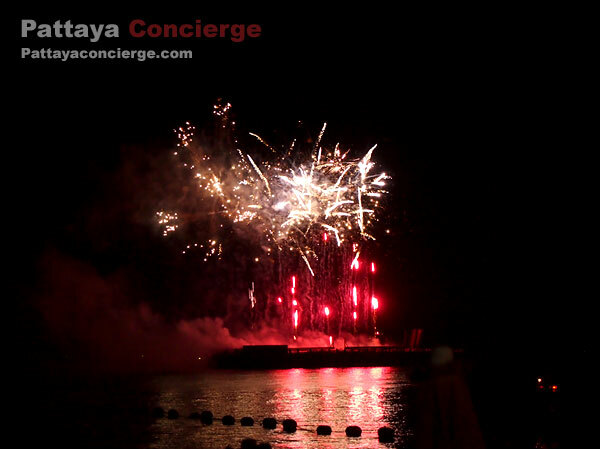 Pattaya International Fireworks Competition is another great event in Pattaya that interest visitors a lot. 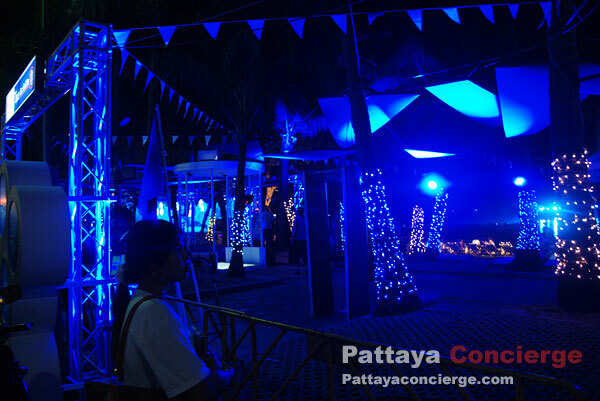 The event usually lunch in almost the end of the year, a few nights in November or December. 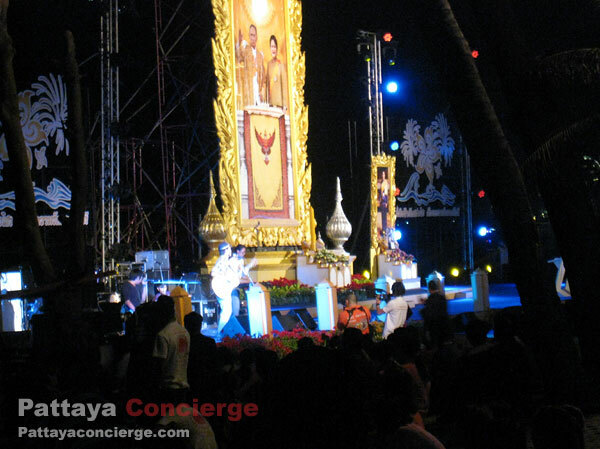 One of the reasons why this event is set up at such time is definitely to celebrate birthday anniversary of the king of Thailand, on 5th December. 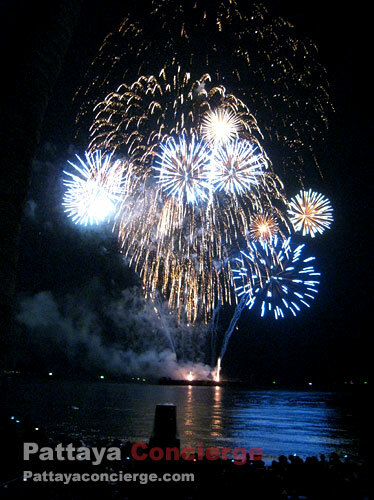 Every year, a number of nations are invited to perform how great fireworks they can make. 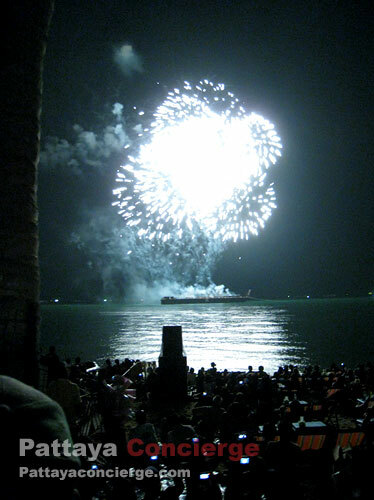 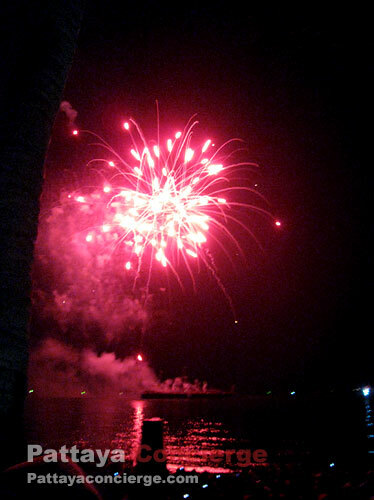 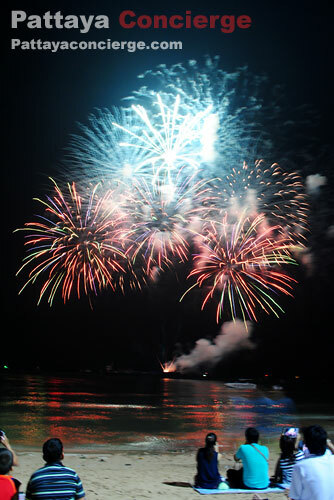 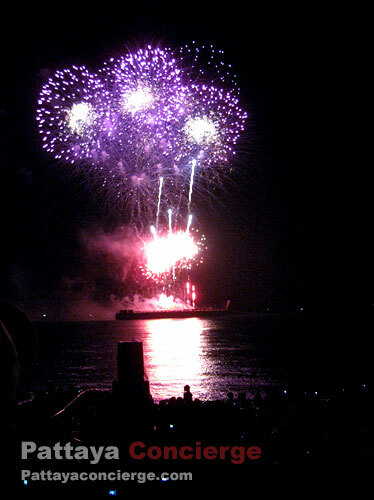 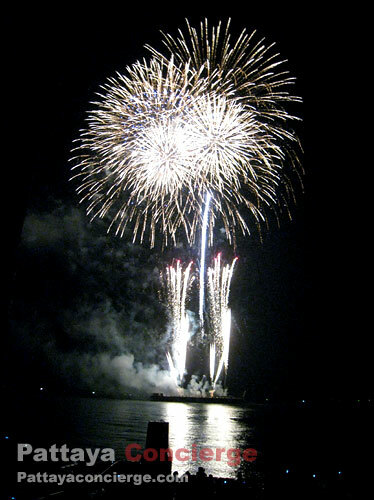 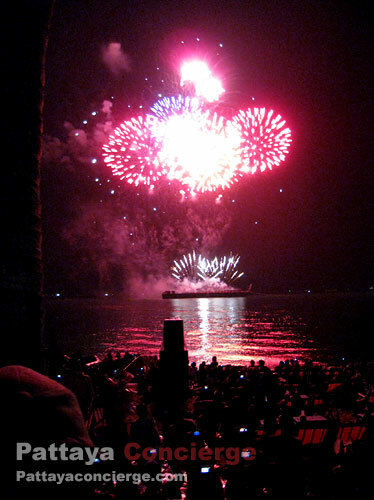 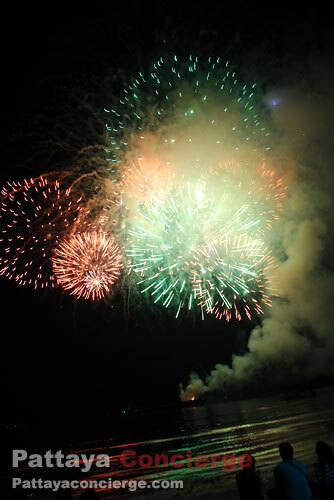 Therefore, visitors can enjoy watching the beautiful fireworks along the beach for a few hours. 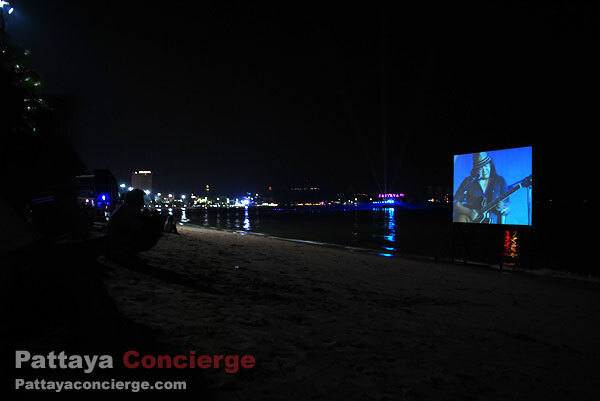 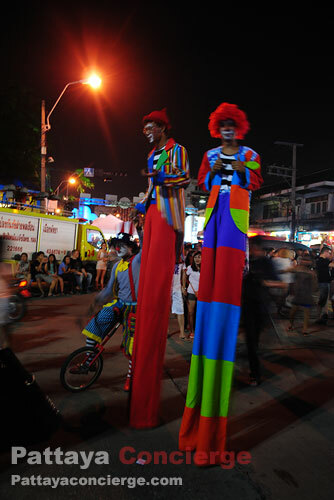 There are also a lot of shows and a broad range of shops throughout Pattaya Beach Road. 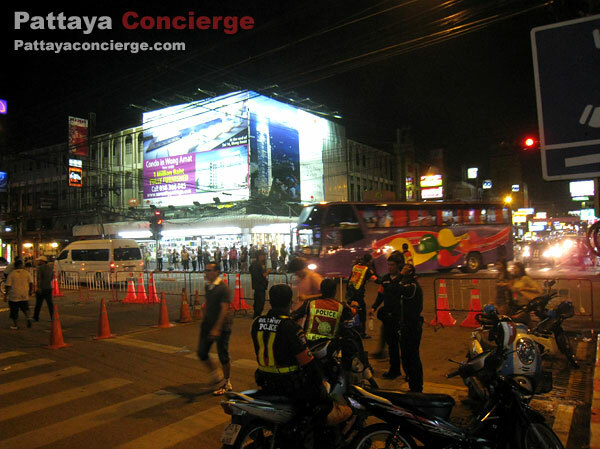 For this reason, any vehicles will not allow passing through the beach road in the evenings of the competition days, and this can cause the traffic jam in the city as well. 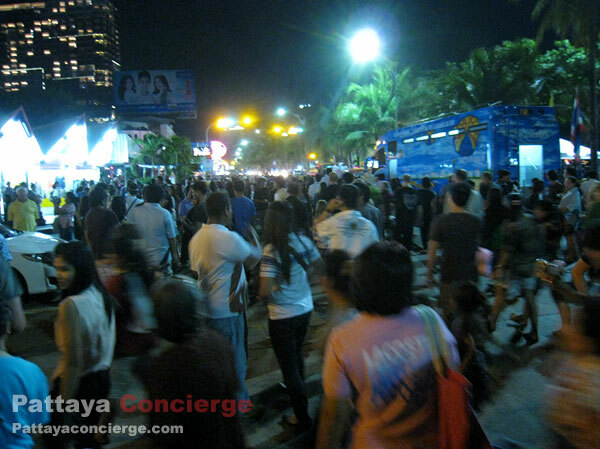 If you come to visit the competition with your own car, it will be better to come early in order to park your car easily. 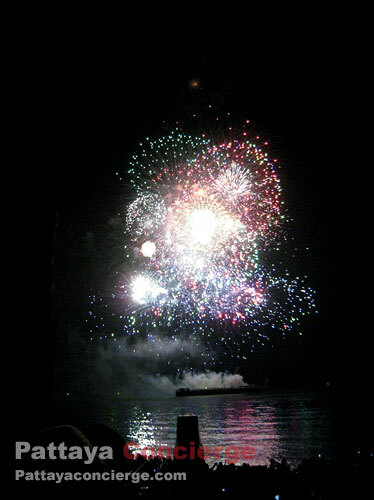 However, during the firework competition, it seems a little difficult to find a great place to clearly looking at how beautiful the fireworks are. 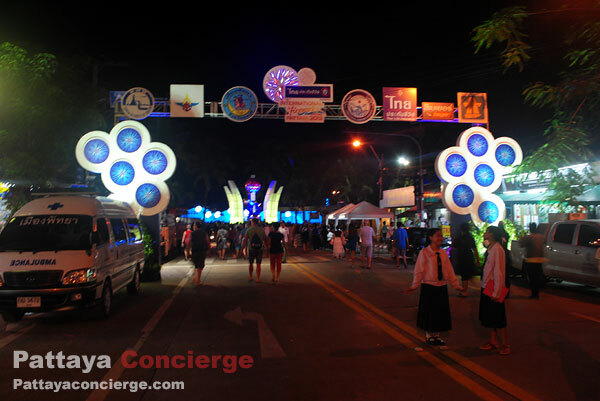 Although there is a VIP area for this purpose, you still can't get in if you don't have a special ticket, where this ticket is limited handout to organizations. 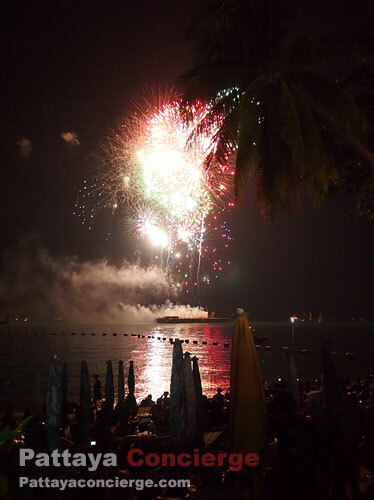 One other option to greatly enjoy the fireworks is to reserve a mini event on the beach front hotels that organizes a great area for this. 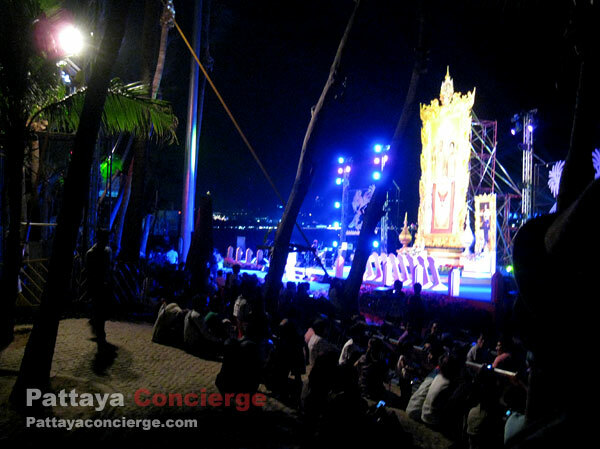 But definitely, you need to pay for attending such event organized.